The first "NFL Draft Target Practice" of the offseason focuses on Jacksonville's offensive needs. 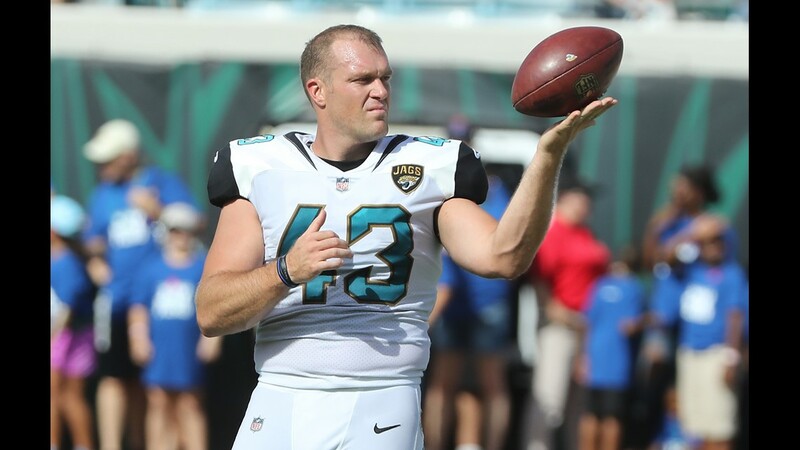 The Jaguars may need to re-stock their shelves at quarterback, guard, tight end and wide receiver during the draft. Obviously, with free agency still looming, those needs could change by April. For now, though, the Jaguars have clear needs at several offensive positions. Career Stats: Rudolph produced 13,618 passing yards, 92 touchdowns and 26 interceptions on a 63.2 completion percentage as a three-year starter. He also ran for 17 touchdowns. Thoughts: The tall, lanky quarterback from Oklahoma State put up huge numbers during his college career. A capable runner, Rudolph's pocket mobility allowed for him to keep plays alive. When watching Rudolph, you'll notice he consistently keeps his eyes downfield, even when faced with pressure. His footwork is strong and he gets the ball out quickly, allowing him to evade the opposing pass rush consistently. Rudolph is likely to be taken in the late-first or early second round. 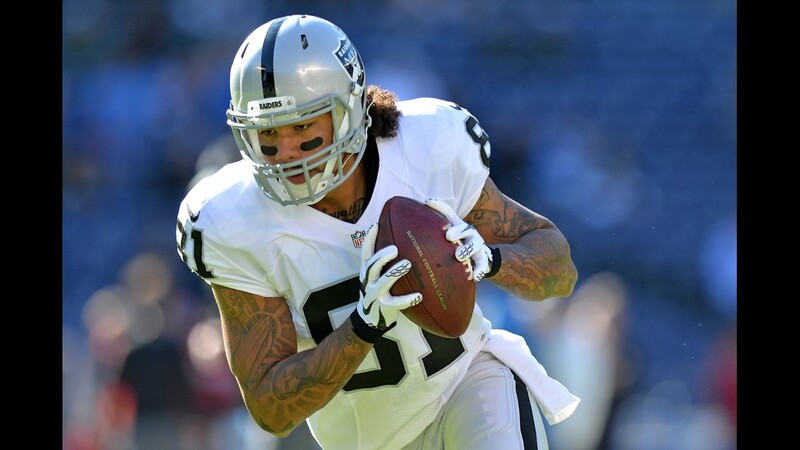 He comes from a spread offense that enabled him to pick up a lot of yards through the air and find open receivers with ease. His production was helped by a fellow draft prospect, wide receiver James Washington, who may be the best player at his position in the class. Rudolph will probably need to develop on the sideline for a bit before playing due to the transition from his college offense to the pro game. 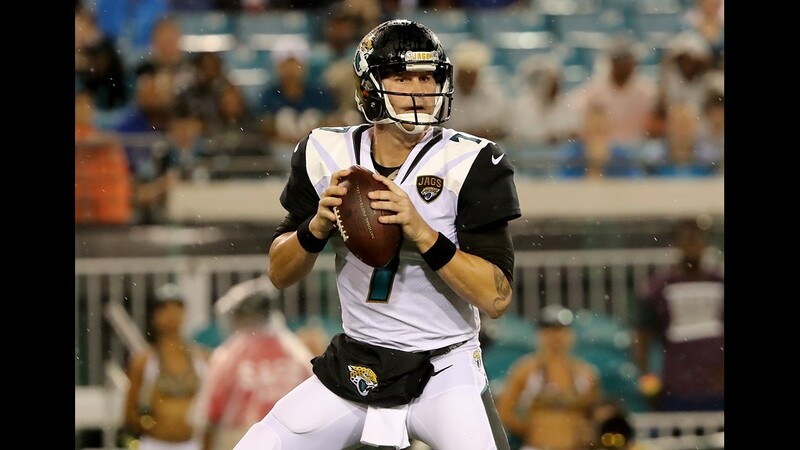 That could make him an ideal Day 2 pick for the Jaguars if they decide to bring back quarterback Blake Bortles. Rudolph can be the heir apparent to Bortles and learn the offense as the Jaguars aspire for AFC and Super Bowl titles. Career Stats: Hurst produced 100 catches for 1,281 receiving yards and three touchdowns during three seasons at South Carolina. Thoughts: The Jaguars would be in a great spot offensively if they could find their own version of Zach Ertz. The Philadelphia Eagles used Ertz as a weapon across the middle throughout their Super Bowl run and he was the team's leading receiver this past season. Hurst has the ability to be that guy for Jacksonville. The Jacksonville native, who went to Bolles, offered up a surplus of big plays for the Gamecocks over the last two seasons. South Carolina used him everywhere on offense. Hurst's speed and athleticism enable him to line up in the slot, on the outside, and as an H-Back. He was also used occasionally on sweep plays, picking up 30 yards and a touchdown on nine carries this past year. The Jaguars have two legit blocking tight ends in Marcedes Lewis and Ben Koyack. If the team decides to address the offensive line or quarterback position in the first round, Hurst could be a strong receiving threat to add on Day 2. Hurst's versatility and speed could help take away attention from the other wide receivers and add another distraction from the running game. Most importantly, Hurst would give Bortles or his successor a viable safety net across the middle. Career Stats: Phillips caught 236 passes for 3,207 yards and 17 touchdowns as a four-year starter at Virginia Tech. Thoughts: The Jaguars may look to add to their wide receiver depth on Day 3 of the draft. 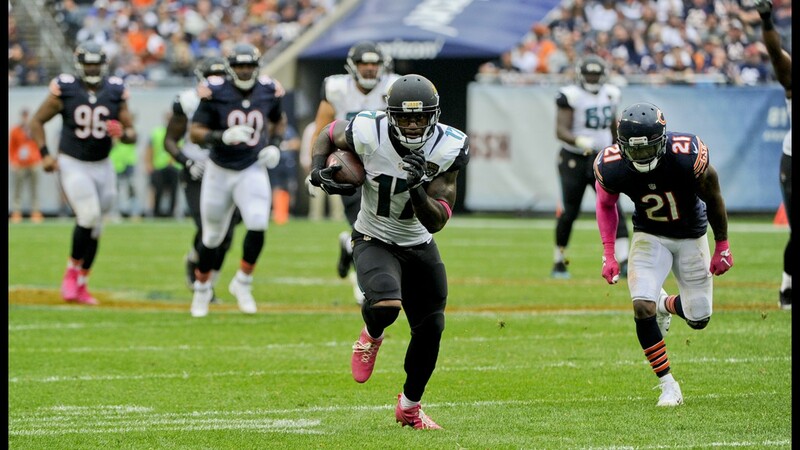 If the Jaguars re-sign Allen Robinson, the team may move on from Marqise Lee. The team could fill his void with a new draft addition. 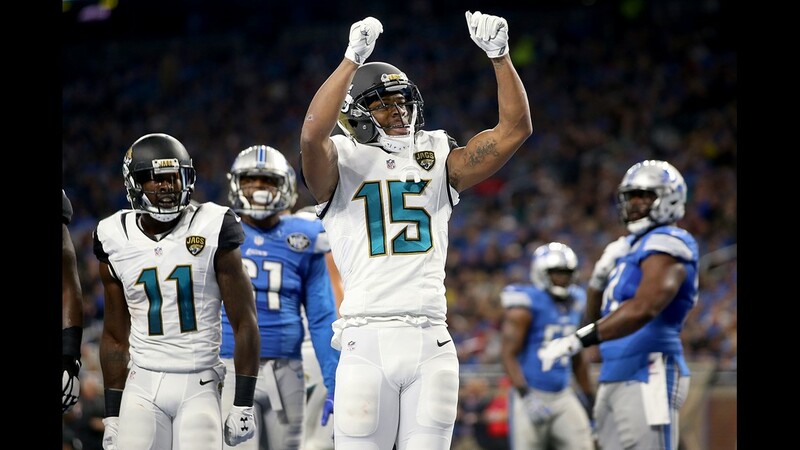 Phillips is a physical wide receiver who could develop into a possession option for the Jaguars. He uses his size well and is a sound blocker at the position. He is a really good chain-mover, who can break tackles and fight for an extra yard or two after getting wrapped up. While he played on the outside at Virginia Tech, I think he could translate well in the slot. 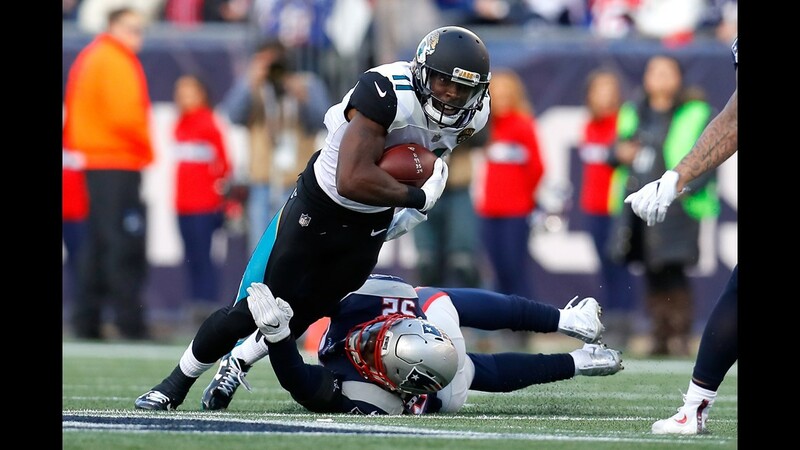 If the team were to move on from veteran wide receiver Allen Hurns, Phillips and Keelan Cole could form a solid rotation in that area. Phillips has the size to go across the middle and he isn't afraid of contact. Career Stats: Smith appeared in 53 career games with Auburn. He posted 41 consecutive starts at right guard. 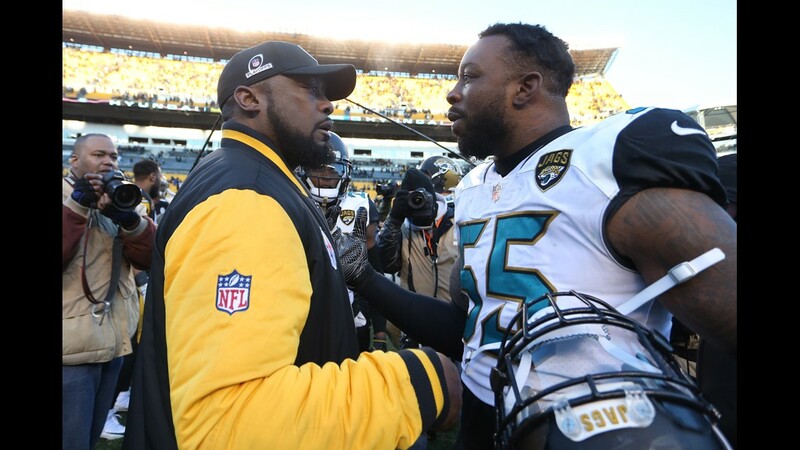 Thoughts: The Jaguars need to continue to mold the offensive line. While the rushing attack produced a strong output this past season, a few upgrades to the line could make the running game that much better. 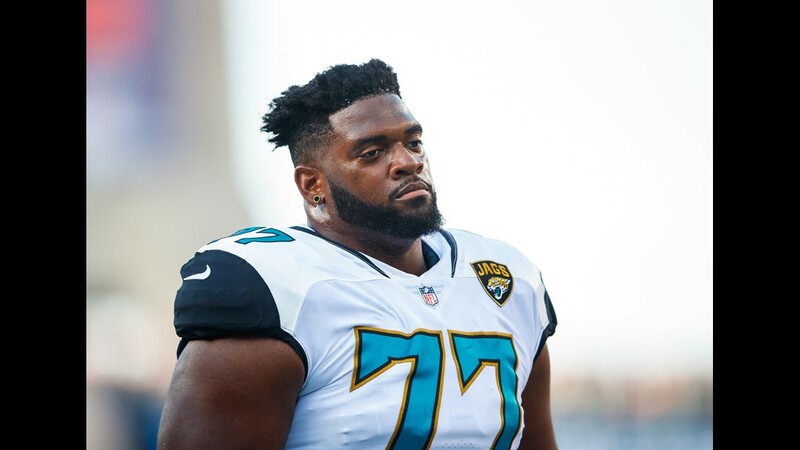 Left guard Patrick Omameh is a free agent, which could force the Jaguars to find another starting guard. A.J. Cann has played on the right side for the last three years and offered up mixed results. 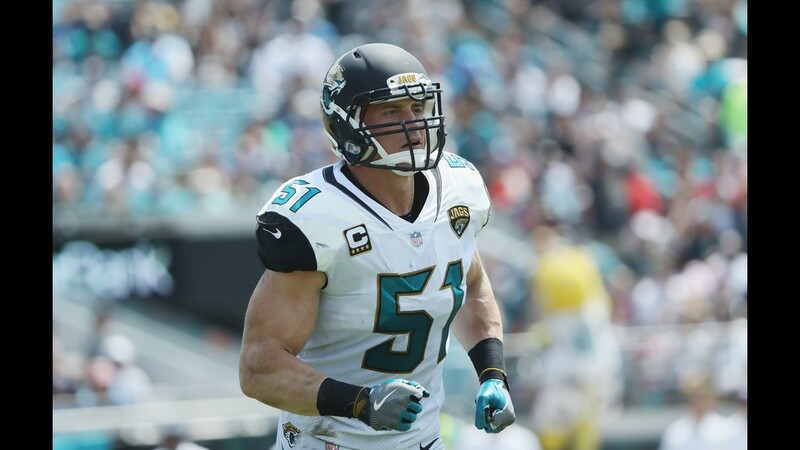 If there's an opening on the line this offseason, the Jaguars could look to fill the hole with a high draft pick. Smith is likely to go in the second round of this year's draft. He plays with an edge and is very athletic. An ideal fit at right guard, Smith could push Cann or force him to move to left guard. Smith was a catalyst for Auburn's success on the ground this past season and his ability in space could certainly help open holes for Leonard Fournette. 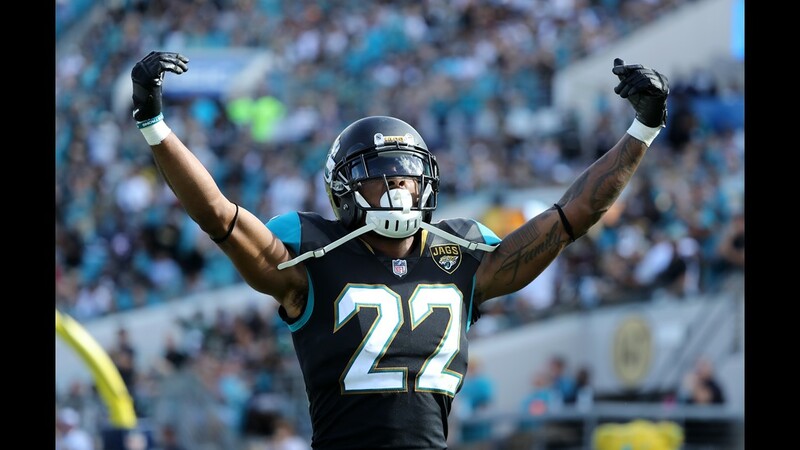 If the Jaguars want to make their running game the strength of their offense, Smith would be a fine investment this offseason.